Paris, synonymous with cuisine and culture, is the hook upon which the rest of France hangs. As its capital, Paris naturally attracts a cosmopolitan mix of the world's tourists, students, artisans and connoisseurs who come to soak up the history, stunning architecture and world-renowned cultural attractions. Paris is divided into 20 numbered arrondissements, with surrounding suburbs (banlieue). The numbers increment in a spiral pattern from the centre. 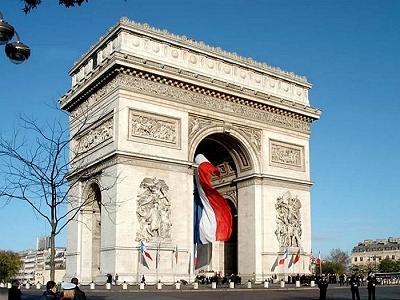 We offer a wide choice of Paris apartments in many of the arrondissements. The centre of Paris includes Wards 1 to 4 (1eme to 4eme) which offer are a mixture of business and pleasure, being home to a major business district and the Stock Market and exalted locations such as the Louvre and Palais Royal. 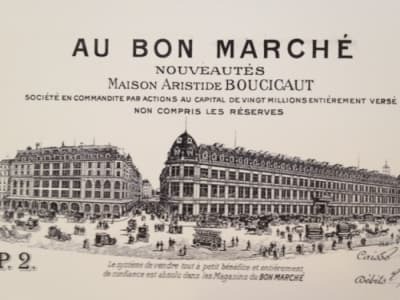 3eme and 4eme comprise the area known as the Marais with its mansions and vibrant lifestyle. 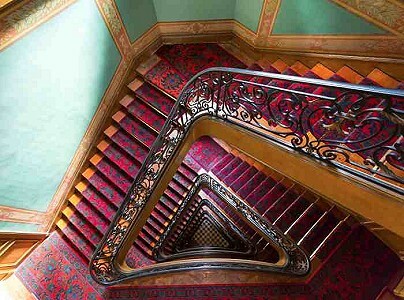 We have a wide choice of Paris apartments in wards 1eme, 2eme, 3eme and 4eme. Across the River Seine are the more intellectual- and multinational-flavoured 5eme to 7eme Wards, including the Sorbonne, St Germain (full of chic restaurants and galleries) and the Eiffel Tower. 7eme is very exclusive. 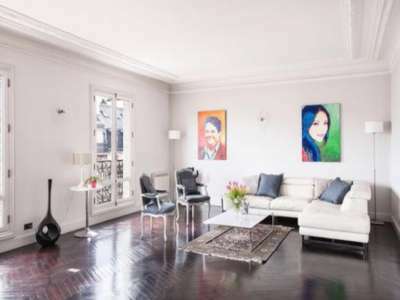 We have a wide choice of Paris apartments in wards 5eme, 6eme and 7eme. Surrounding the northern edges of the centre of Paris, Wards 8eme to 12eme include sights such as the Champs Elysee, Paris Opera, Moulin Rouge, the Place de la Bastille, and the two large main train stations of the Gare l'Est and the Gare du Nord. We have a wide choice of Paris apartments in wards 8eme, 9eme, 10eme, 11eme and 12eme. Wards 13eme, 14eme and 15eme are mainly residential and include Paris' Chinatown and two Universities: Montparnasse and the Cité. We have a wide choice of Paris apartments in wards 13eme, 14eme and 15eme. West Paris Ward 16eme border the Bois de Boulogne, a large park nestling amongst the suburbs of Neuilly and Boulogne. For the wealthy, this is the place to be. 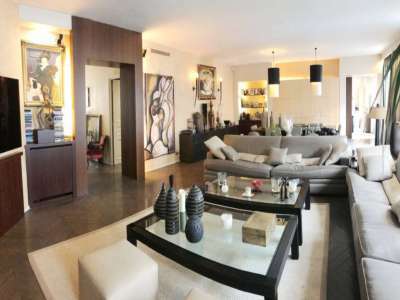 We have a wide choice of Paris apartments in ward 16eme. Bordering the desirable suburbs of Levallois, Neuilly and Boulogne, Ward 17eme offers more diverse and sophisticated surroundings in which to live. We have a wide choice of Paris apartments in ward 17eme. Popular with artisans and tourists, Ward 18eme (Montmartre) is more like a village and was once the home of Renoir, Monet, Van Gogh and Picasso. It is the highest hill in Paris and still has a number of windmills. 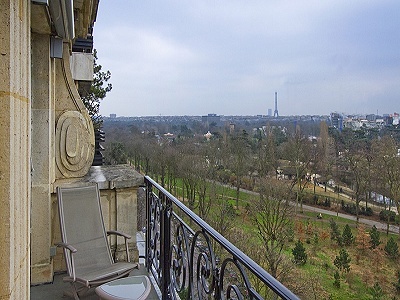 We have a wide choice of Paris apartments in wards 18eme. Ward 19eme, a more ethnic area which is full of shops and restaurants. 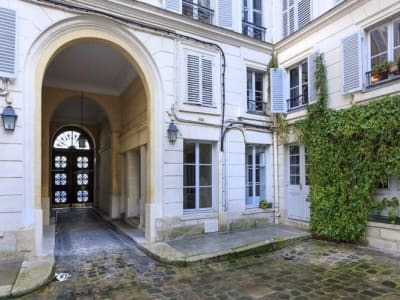 We have a wide choice of Paris apartments in ward 19eme. Ward 20eme is a more suburban residential area. 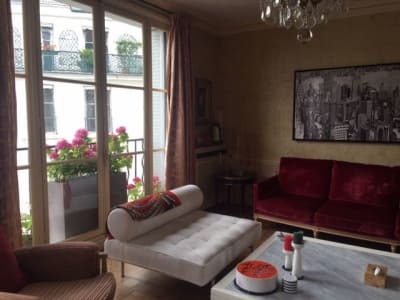 We have a wide choice of Paris apartments in ward 20eme.